JAKARTA, 15 August 2018 - AirAsia Indonesia, an affiliate of AirAsia Group, has been officially recognised as an International Air Transport Association (IATA) Operational Safety Audit (IOSA) registered operator, following the completion of the IOSA audit. The audit covers eight functional and operational areas: organisation and management system, flight operations, operational control and flight dispatch, aircraft engineering and maintenance, cabin operations, ground handling operations, cargo operations and security management. AirAsia is committed to achieving IOSA accreditation for all airlines within the group. 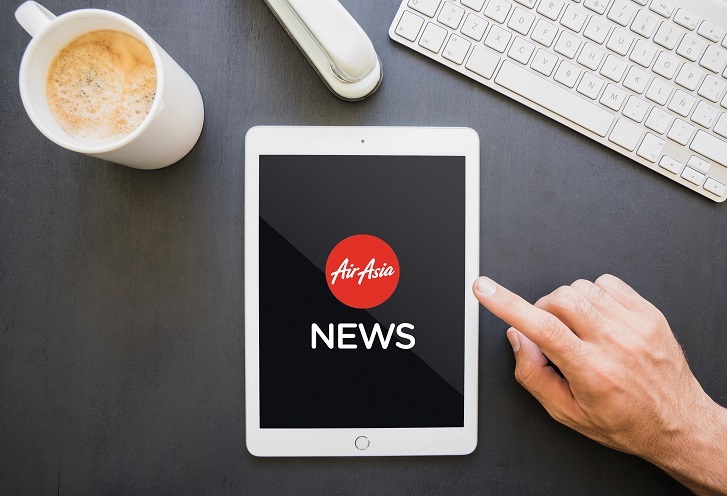 AirAsia Indonesia is the second airline within the AirAsia Group to be registered with IOSA, following the success of AirAsia X Malaysia in obtaining the certification in 2014, which was renewed earlier this year. IOSA audits are conducted biannually.